1944. 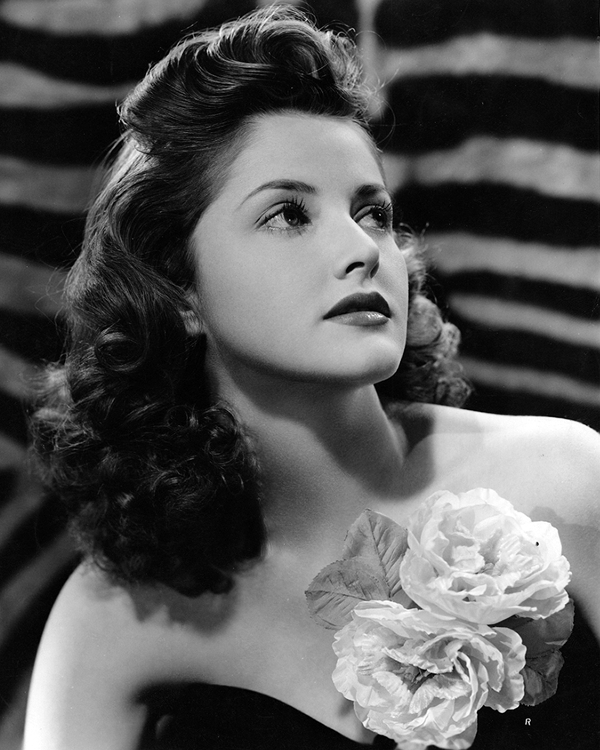 Martha Vickers, RKO promotional photo for Marine Raiders. Marine Raiders was Martha’s second credited appearance (the first being in the salaciously titled Captive Wild Woman). With her extravagant tresses and floral corsage, this is a truly luscious portrait of the actress at the beginning of her movie career. Photo by Ernest A Bachrach.